The event started with a reception in the afternoon on Tuesday, April 5th, followed by the opening of Prof. Dr. Peter Müller-Buschbaum, and the welcome addresses of TUM Vice President Prof. Dr. Hans Pongratz and the President of LMU, Prof. Dr. Bernd Huber. After that,the first Keynote Speaker, Prof. Dr. Michael R. Wasielewski of Northwestern University in Evanston, USA gave his lecture on new horizons in solar energy capture and storage. The second day was opened by the Keynote Lecture of Daniel G. Nocera of Harvard University, USA with the title "Solar-to-fuels conversion by the artificial leaf". 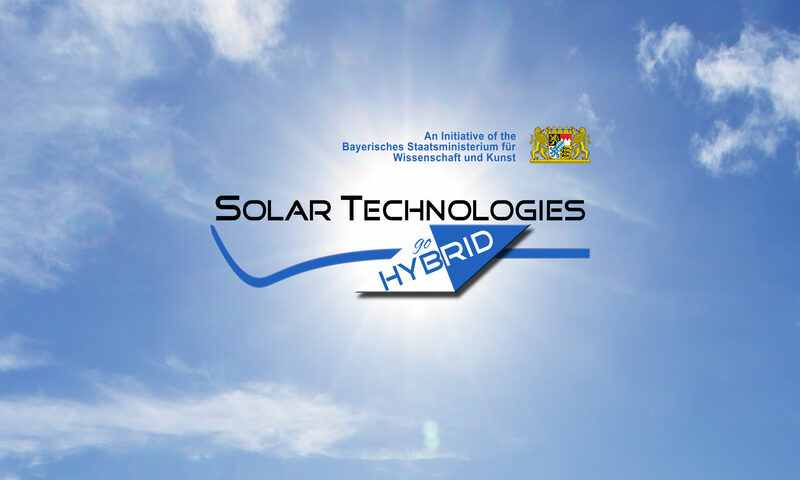 On the same day, after the contributions of scientists and PhD students from the five cooperating Bavarian universities of the SolTech project, Keynote Speaker Prof. Dr. Markus Antonietti from Max-Planck-Institute of Colloids and Interfaces in Potsdam gave a lecture on artificial photosynthesis with sustainable systems. Thursday started with Keynote Speaker Udo Bach’s lecture on "Dye-sensitized and perovskite solar cells" and after lunch Keynote Speaker Jochen Blumberger lectured about a computational perspective on charge transport in organic semiconductors. The conference dinner on Thursday evening brought together all the involved scientists, participants, and PhD students in the separate dining room of a renowned traditional Bavarian restaurant in the inner city center of Munich. The posters were shown and discussed in two evening sessions on Wednesday and Thursday, respectively. On Friday April 8th, the last Keynote Speech of the event was given by Prof. Dr. Linchen Sun on "Artificial photosynthesis – from catalysts to photoelectrochemical devices for water splitting". After five more contributions from Bavarian scientists, the event ended with the closing remarks of Prof. Peter Müller-Buschbaum.